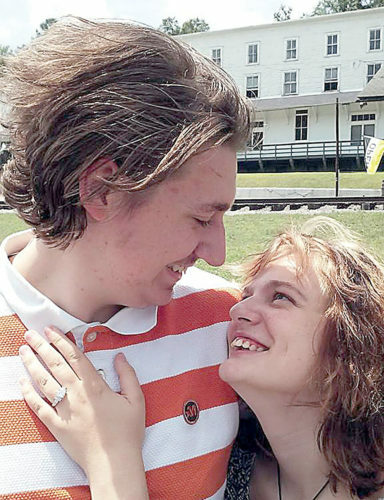 Richard and Teresa Topping of Elkins announce the engagement and forthcoming marriage of their daughter, Ashlee Kristine Topping, to David Michael O’Kernick, son of Robert and Delinda O’Kernick of Elkins. 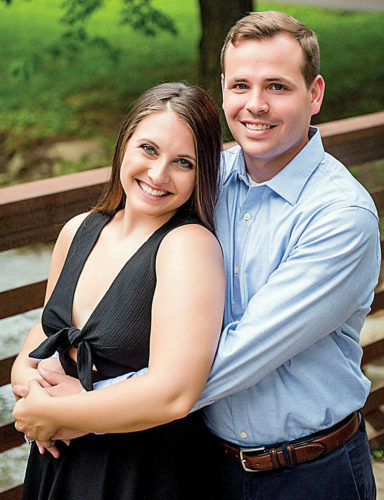 The bride-elect is a 2015 graduate of Alderson Broaddus University with a degree in physician assistant studies. She plans to practice in Elkins. 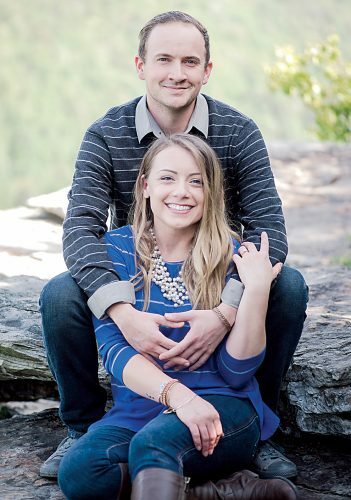 Her fiance is a 2013 graduate of West Virginia University with a degree in wildlife and fisheries resources. He is employed with the West Virginia Division of Natural Resources. The maids of honor are the bride-elect’s sisters, Lindsay Topping and Bailey Topping. The bridesmaids are Holly Elbon, friend of the bride; Lisa Biller, sister of the groom; and Carrie Johnson, friend of the bride. The best man is Todd Biller, brother-in-law of the groom. Serving as groomsmen are Michael Vance, friend of the groom; Wesley Cale, friend of the groom; Timmy Wyatt, friend of the groom; and David Bradley, friend of the groom. The ring bearers are the groom’s nephews, Cameron Biller and Brayden Biller. The flower girl is Aliyah Biller, niece of the groom. 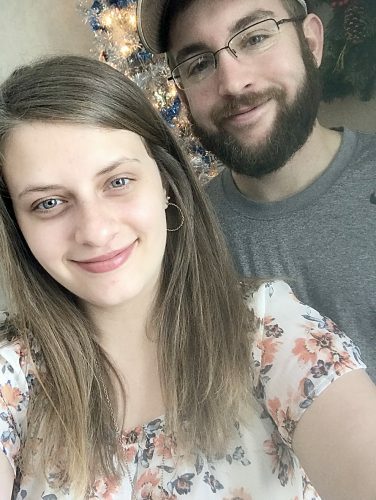 The wedding is set for Sept. 12 in Elkins, and the couple plans to go to Kona, Hawaii, for their honeymoon. They will reside in Coalton upon returning.